On the street, bling is the king. 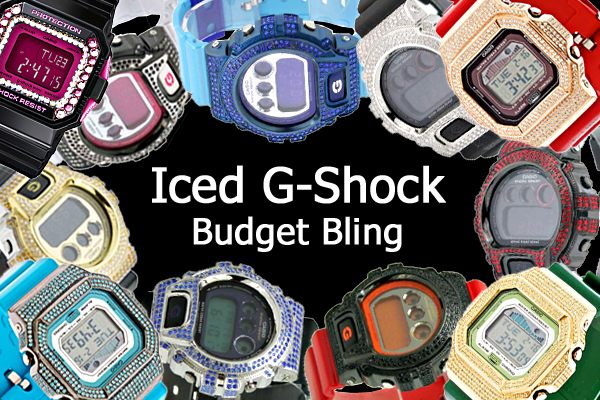 Combine that with G-Shock and you have the ultimate fashion accessory. Watch the video for tips on how you can do-it-yourself – save money and be able to select the exact combination of watch model, color of stones, and metalic finish that perfectly suite your own style.